At any time you can revoke access to your calendar. 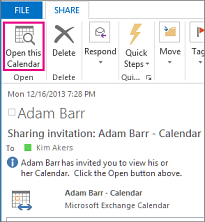 Note that it may take a while for Office 365 and the user's Outlook to sync and remove the view to your calendar. 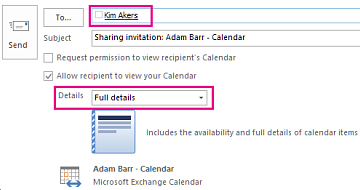 Click Home > Calendar Permissions. On the Permissions tab, click the user's name and then choose Remove.